Below is a list of my main projects and games. Enjoy ! Here is a brief summary of what I do. After a few years of HTML5 Development, I switched to Unity3D for my main tool for creating games and apps. I now have a strong knowledge of the engine. My 3-years studies as a Game Designer and Programmer brought me a strong Game Design base, helping me making my games funnier ! School and internships allowed me to gain experience on a wide variety of Web languages, from the must-have HTML5 to the all-new NodeJS. 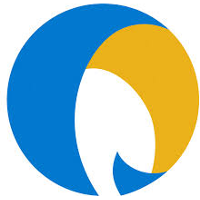 Want to learn a bit more about me ? 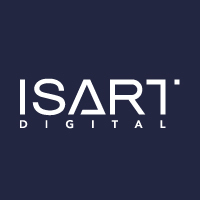 ISART is a private school based in Paris and teaching various jobs on Movie Animations and Video Game. I went into the Game Design and Programming formation. That's when and where I began to love programmation and to make my first games. At Persistant, I had many roles. I did mobile applications with Unity, developped a serious game in HTML5 for the Federation Française du Bâtiment, and had the luck to do some game and level design on an intern game of the studio, a Shoot'Em Up designed for PC and Mobiles. If you want more details, just send me a message ! 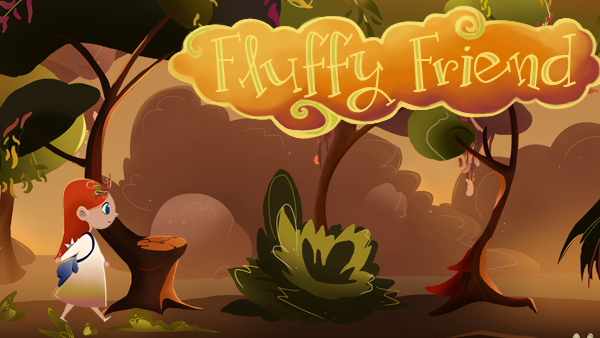 Fluffy Friend is a game I made with 6 friends of mine during an event called the GameWeek, a 5 days themed game jam. 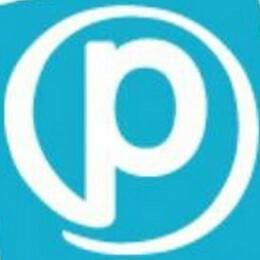 The theme of this edition was "Blessing in disguise". In the game, you play a little girl that walks across her dreams and try to escape her nightmares. To solve the obstacles and enigmas that you'll face, you can tear off parts of your plush (a teddy bear in a dragon suit!) and use them to advance. Each part has his own utility : the Head can be launched just like an Angry bird, arms are a grapple, the wings allows you to fly for a while, legs are static platforms and the tail is a trampoline. The game was a real challenge because 5 days is really really short for that much features and assets. But we kinda managed to have the majority of what we wanted before the deadline on friday. And our efforts were rewarded with the Graphics Prize and the Grand Jury Prize of this GameWeek. Below you can play the version of the game that came out after the 5 days, and we are trying to finish and polish it so watch for a new, better, longer and less buggy version soon™ ! 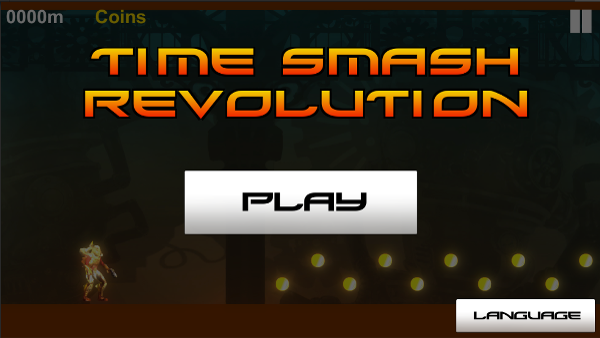 Time Smash Revolution is a runner greatly inspired from Jetpack Joyride, but using a Time Rewind as the main feature. Playable either on a browser or on android, the goal of the game is to go as far as possible. When you collide with an obstacle, the time pauses and you can rewind using your coins gathered through the level. At the end of each rewind phase, you can switch between two running setups for your character. One setup let you use a jetpack to move vertically, the other inverts the gravity for your character. This game was created in two months as an individual projet for my school. 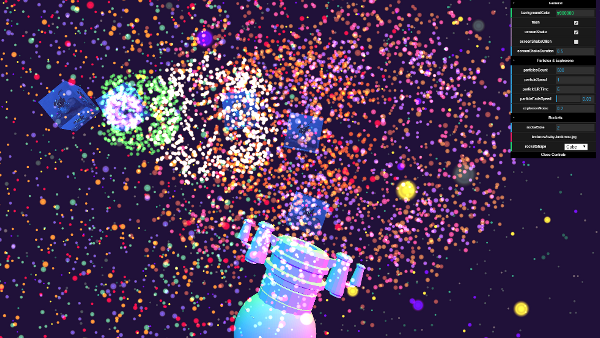 ECD is a little demo made for a school project during my WebGL learning. You can shoots fireworks cutomizable via the panel at the top right corner of the screen. 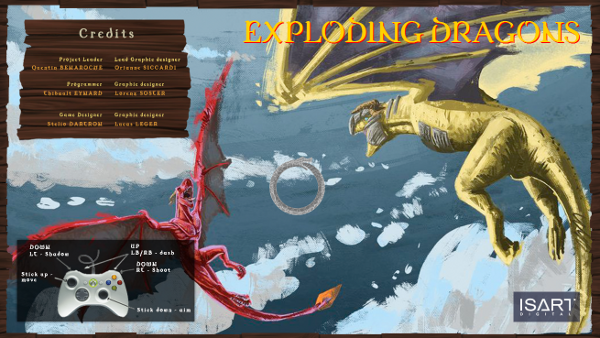 Exploding Dragons is a semi-coop 2 players shooter arena, first made in HTML5/JS during a one week game jam (ISART Digital GameWeek), and then we made a 2.0 version of the game but on Unity this time, using 2D features implemented into the 4.3 version of the engine. Grab a friend, two gamepads and go shoot your opponents ! 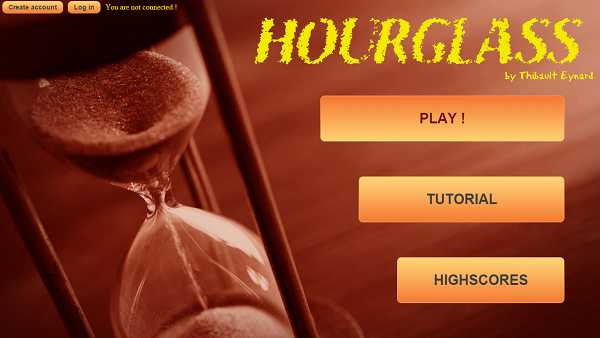 Hourglass is a Bejeweled clone, but with spells and continuous cascading flow. The goal is to match 3 same jewels in line or column, in order to trigger and keep the cascading effect going. The more you go through the game, the faster the hourglass goes empty. You have several spells to help you fight the time and keep thhe jewels cascading. Do your best and maybe you'll have a place on the podium !